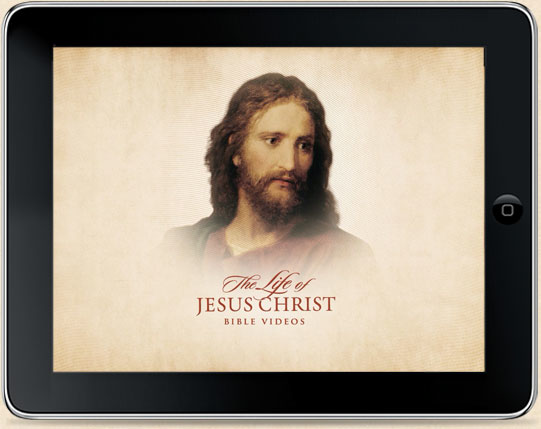 The Life of Jesus Christ Bible Videos will provide you and your family a new and meaningful way to learn about Jesus Christ. 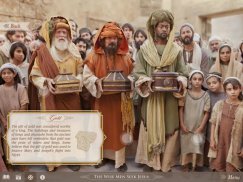 In addition to reading about Jesus and His teachings, you will be able to explore biblical environments, watch scripture-based videos and photo slideshows, and discover interesting facts about biblical accounts. This app, which is faithful to the King James Version of the Bible, is a new way to experience Bible stories through sight, sound, and touch. These Bible videos are also available through many well-known media channels and formats. Click a logo to choose your preferred method for viewing and sharing these inspiring messages. © 2016 by Intellectual Reserve, Inc. All rights reserved.